We do like rainy days; they bear a certain charm (until too much is too much). Maybe this is why we gave this named to one of the preset scenarios on the ThinkOut platform. 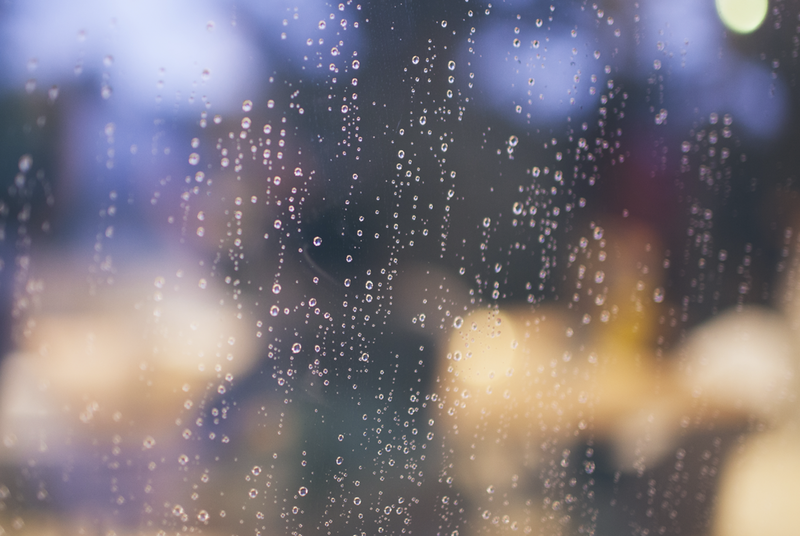 As much as we like the sound of the rain against the window and our own thoughts, when it comes to a cash flow scenario, the very same expression suddenly evokes an entirely different image. Not one that anyone would be looking forward to. No matter how much we try to avoid and to anticipate, we just have to accept that the ”rainy days” scenario may very well happen: be it a client who suddenly changed his mind and canceled the order or some expensive technical item ”passed away” and needs replacement, bringing along delays and unproductive hours and days. You guessed it: that seriously affects the cash flow. No reason to panic, though. Once you, as manager and business owner (especially in the creative business industry where uncertainty is so high), become aware of the odds-on situations, the better for you. This means you can start to plan in advance and you should start right away. Explore all possibilities of things going wrong, clients being unable to pay, expenses to grow up to the ceiling. Assess the situation: for how long can you hold up with the cash that you would have left? Then start to think what you can do to raise more money during that time and which expenses you can cut. Create a “crisis” cell within your team and think how you can act quickly to bring in new clients, increase sales or even get paid faster by your remaining customers. This scenario may lie unused for many months, even years (ideally). But high chances are that one-day clouds will gather and rain will start pouring in all of a sudden. We still speak in metaphor. Back to reality, let’s admit that one day one client may back out on you or delay the payment more than you can afford. Then what? Well, you get the “rainy days” scenario out of the drawer and start applying it. If you don’t have one already, don’t despair. There are some “on the spot” solutions. Cut as many not-urgent expenses as you can. If you communicate the situation openly, your team will understand and may even offer support. Talk to your existing clients and ask them kindly to pay sooner or in advance. Leverage your entire team’s engagement to fire up sales and get new paying customers. You may be surprised how team power can produce fast, efficient results in times of struggle. Think about selling logistic items that you no longer use (unused furniture, old or not vital equipment) or any other assets you can dispose of (real estate, for instance). Any penny can make a difference. Consider bartering your products or services for other products or services, instead of paying in cash. If you really need to buy some equipment, look for used ones from the same brand you are aiming at. It may still be in great shape and offer similar quality, but for less money. Renegotiate payment terms with vendors. Some may prove really understanding and wait until your business gets back on track.Last, but not least, consider negotiating a loan with your bank. Just go prepared with a solid “get out of this situation” plan to advocate your solvency. The best solution, however, is to have a “rainy days” scenario with an “open umbrella” set of actions to apply immediately, before you get soaking wet (back to metaphor).